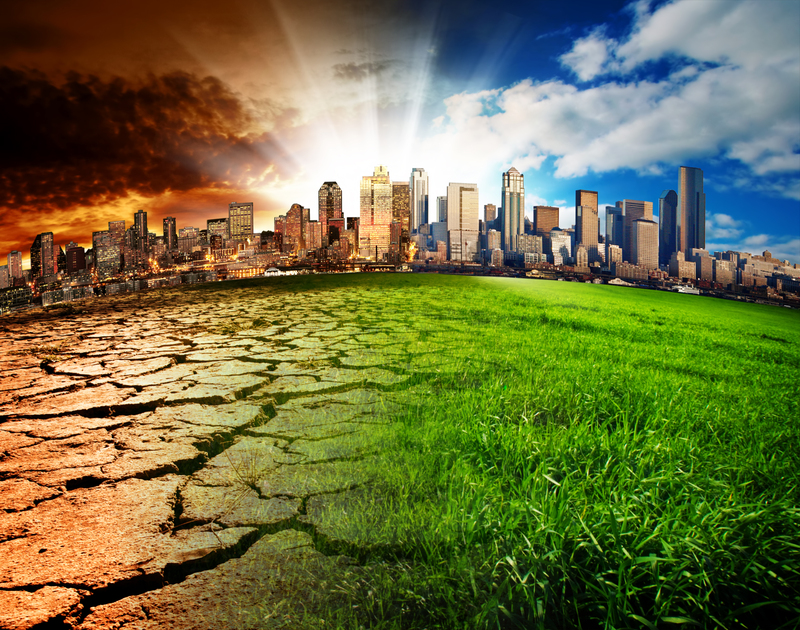 How Climate change is affecting the world? Climate change is clearly already causing enormous human suffering and economic costs, in the here and now. According to the United Nations, adopting sustainable energy would not only help combat these ills of climate change; it would also save millions of lives per year. Discussions of climate change are often abstract. Yet with a dangerous increase in destructive and a proliferation in large-scale droughts, its adverse effects are becoming more and more profound. At the World Future Energy Summit 2016 last week, U.N. Secretary-General Ban Ki-moon spoke about the importance of moving toward sustainable energy sources. Ban stressed that adopting sustainable energy technologies will help combat climate change and prevent the global temperature from exceeding the two degree Celsius goal. An estimated 1 billion people around the world do not have access to electricity. Adopting sustainable energy technologies could help provide access to these people to the resources. Adaptation measures may be planned in advance or put in place spontaneously in response to a local pressure. They include large-scale infrastructure changes – such as building defenses to protect against sea-level rise or improving the quality of road surfaces to withstand hotter temperatures – as well behavioral shifts such as individuals using less water, farmers planting different crops and more households and businesses buying flood insurance.